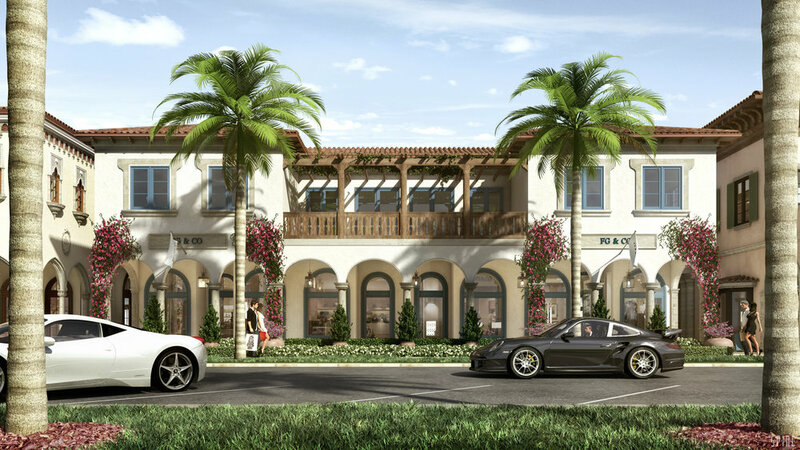 Frisbie Group, LLC is a private real estate investment and operating firm based in Palm Beach, Florida, specializing in the revitalization of prime real estate assets in strategic locations. Emphasizing strong fundamentals and innovative investment strategies, Frisbie Group identifies opportunistic and value-add properties backed by extensive research and proprietary market knowledge, and successfully operates with in-house expertise dedicated to acquisitions, leasing, asset management, design, construction management, marketing and communications. Since inception, Frisbie Group has enhanced communities across the East Coast through residential, hospitality, office, and retail revitalizations. With a commitment to the highest quality standards, Frisbie Group controls and oversees all aspects of ground-up development; from planning and design through to interior fit and finish. Frisbie Group uniquely furnishes each property to reflect its style, clientele, and location.